The world’s largest shopping network is open for business. 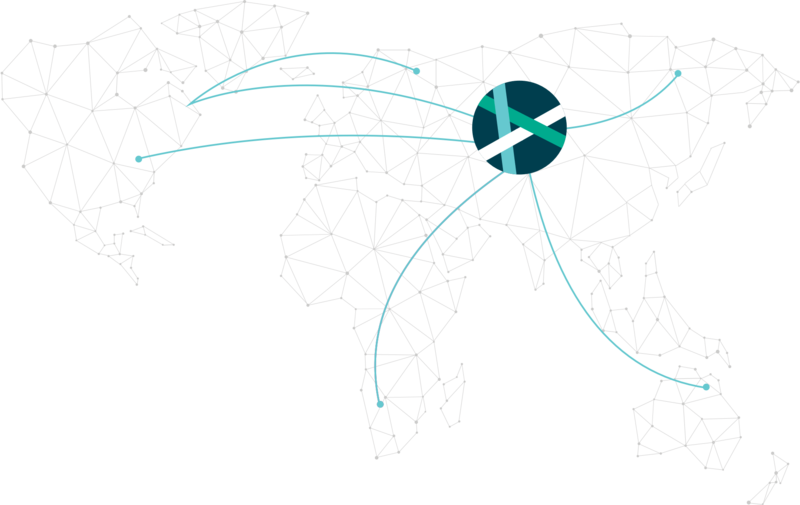 More than a billion people shop on our network every month. 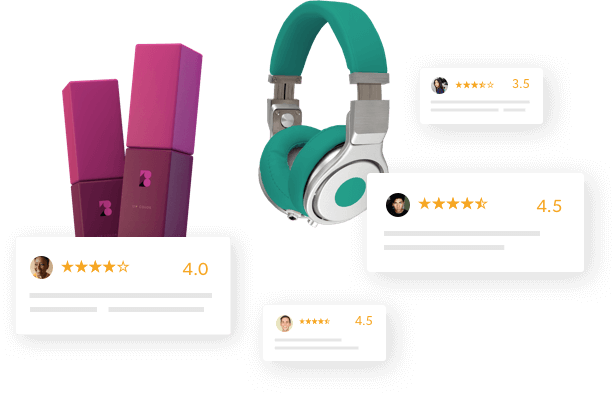 You’ve invested a lot to collect consumer feedback about your products. 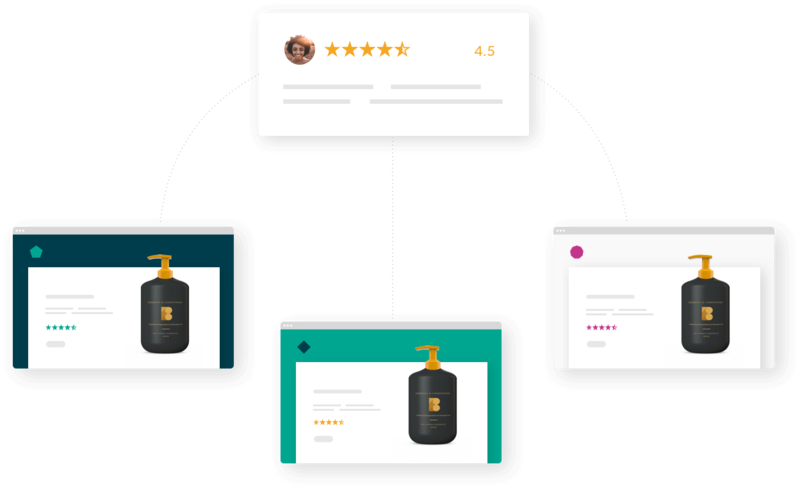 Now you can distribute ratings and reviews across the network where a billion people shop each month. 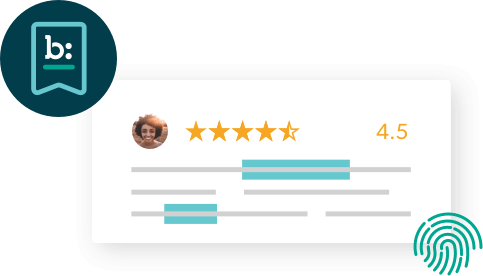 Our sophisticated matching and distribution engine, combined with the industry’s most trusted authentication and moderation, put your content in the places your customers shop. Export and send your existing content. Brands submit their existing catalog and content to get started, following our technical specifications. After the initial import, a regular content submission process will ensure you stay up to date. We moderate and authenticate your content. We use natural language processing and human moderators to ensure all content meets the industry’s most stringent quality and authenticity standards. We moderate 4.6M reviews each month and prevent publication of 100,000 fraudulent reviews every month. This volume and the breadth of our network helps us identify fraudulent patterns more quickly. We match brand content to retailer catalogs. Bazaarvoice matches content to product catalogs at each retailer receiving content – more than 1,000 sites and growing – using the industry’s most sophisticated matching technology. Your content is distributed to the retailers in our network, giving you reach to more than a billion shoppers every month. Reach more than a billion shoppers on the world’s largest shopping network.